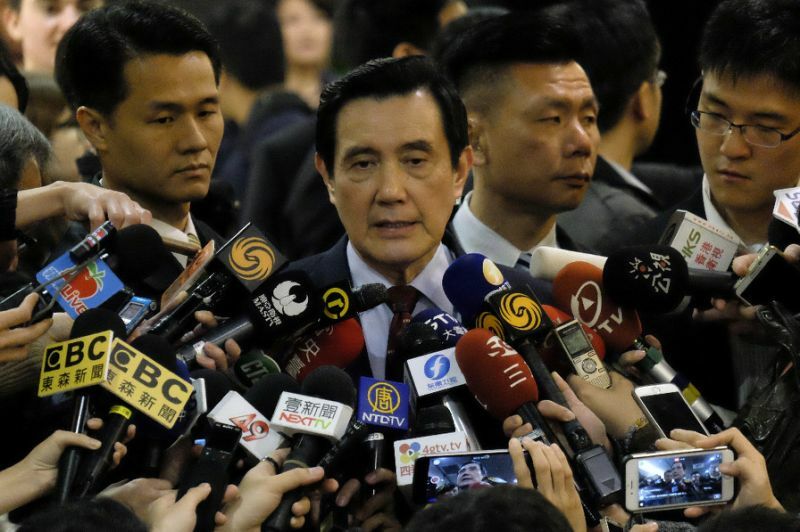 A Taiwanese court Tuesday found former president Ma Ying-jeou guilty in a political leaks case, his first conviction in a raft of lawsuits brought against him since he stepped down two years ago. Ma was sentenced to four months in prison for violating the communication security and surveillance act, said the high court, overturning a previous not guilty verdict from a lower court. Under Taiwanese law any sentence under six months can be paid off with a fine. Ma's office said he "deeply regrets" the verdict and that it had failed to take into consideration "that a president needs to fulfil his commitment to the constitution and his duties to the country". Ma was the third ex-president in Taiwan to be indicted on criminal charges. Lee Teng-hui was charged with embezzling state funds during his 1988-2000 presidency, but was acquitted.